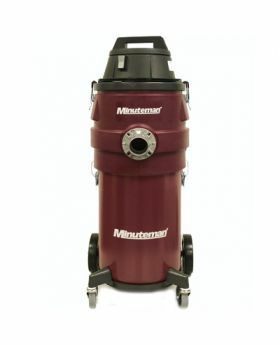 Minuteman X-829 hazardous material vacuums feature an U.L.P.A. filter for safe recovery of asbestos, lead, mold, hexavalent chromium and other hazardous materials. 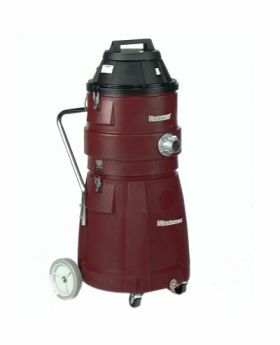 This Industrial Vacuum is a Wet/Dry system that is equipped with U.L.P.A. filter which is 99.999% efficient @ .12 microns. The Non-woven, embossed, polyester filter bag provides 50% more filtration area than standard bags. Available in a 6 gallon and 15 gallon unit.